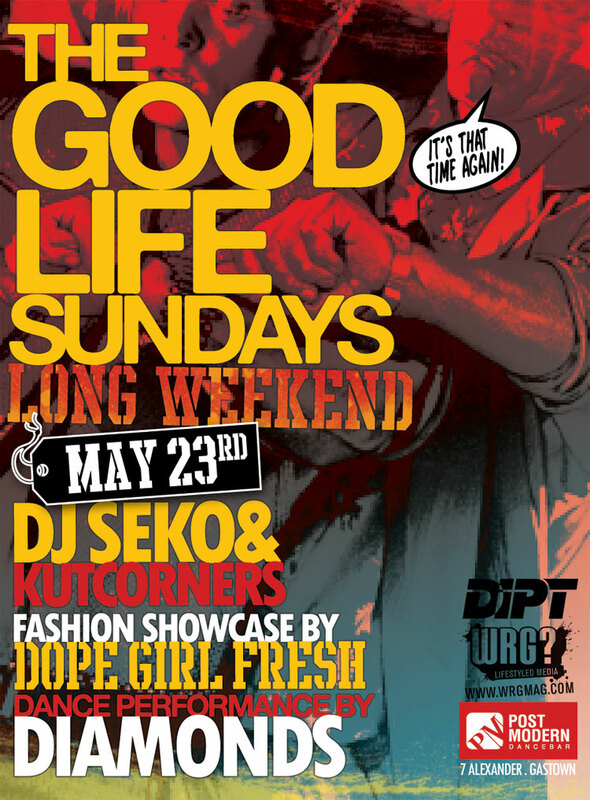 :: THE FRESHEST ::: GOOD LIFE LONG WEEKEND MAY 23rd!!! 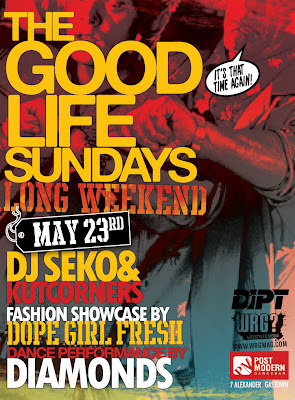 GOOD LIFE LONG WEEKEND MAY 23rd!!! ...All get together to bring you another LONG WEEKEND at the newly renovated POST MODERN! Come get down to the best of Hip Hop, R&B, and all your favorite party jams with a great crowd in a brand new setting.